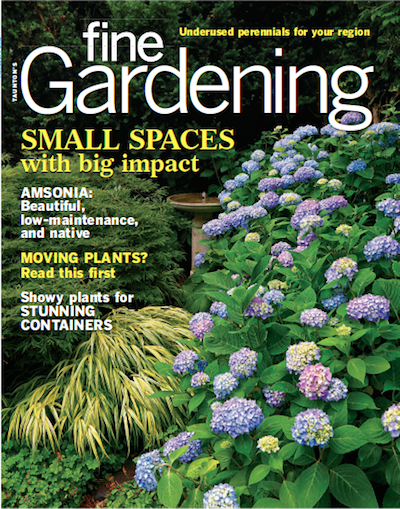 Gardeners often spend hours pruning their trees and shrubs in order to control size and shape, but pruning can do more than dictate a plant’s stature. Regular selective pruning, or maintenance pruning, is also a way to keep woody plants healthy and productive. 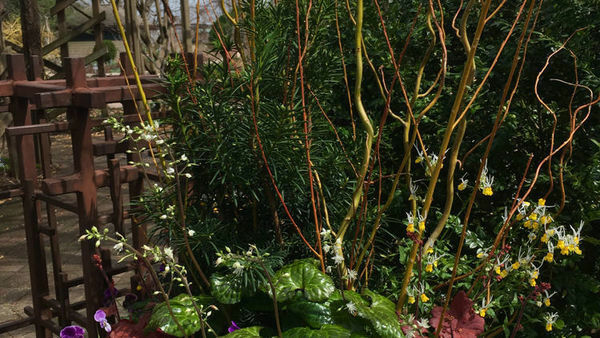 One aim of maintenance pruning is to protect your woody plants from pests and disease, which can gain entry into a plant through dead wood, broken branches, and wounds caused by branches that are rubbing together. 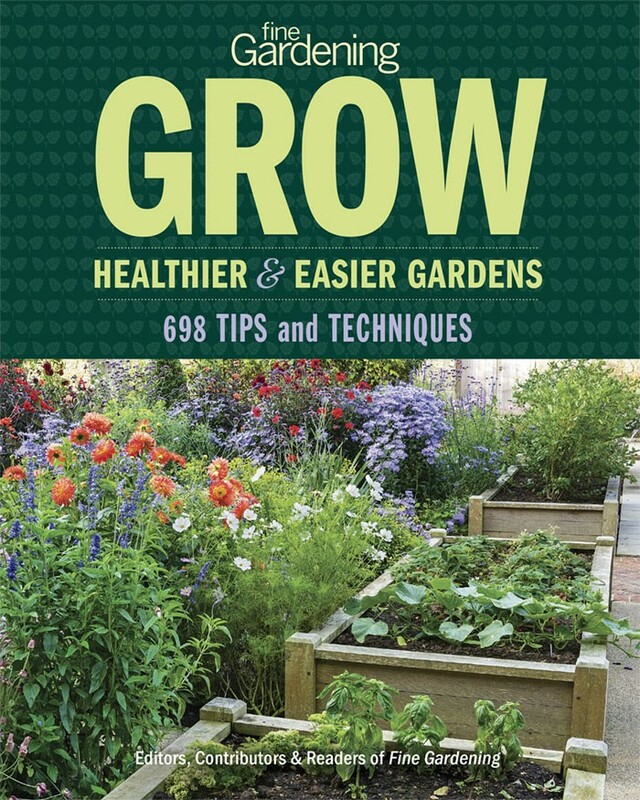 By thoughtfully cutting back tips, branches, limbs, and stems, you can also encourage youthful growth that produces abundant flowers and fruits as well as prevent the spread of pests and disease. 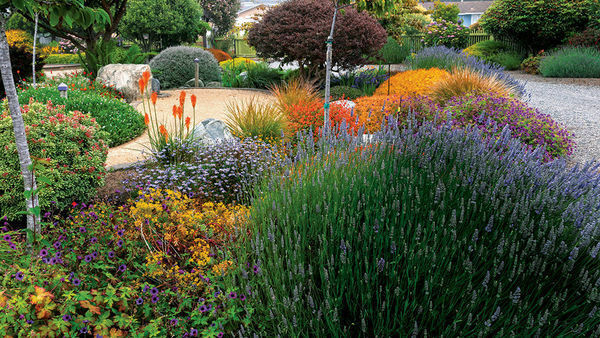 Know­ing where to begin with maintenance pruning can seem overwhelming since there are so many different trees and shrubs to consider. 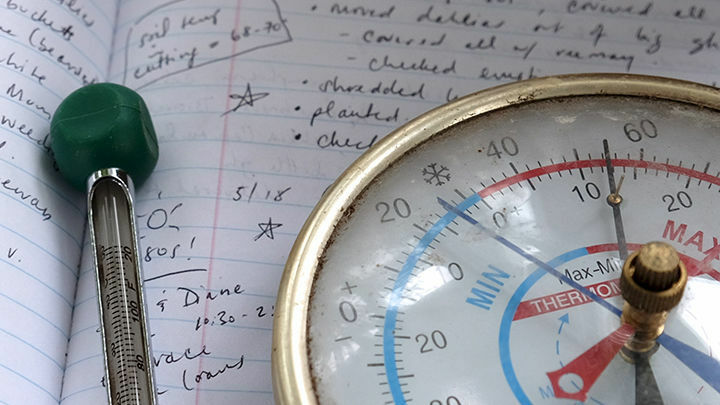 But by following three basic guidelines—knowing what, where, and when to cut—you will be successful in all of your deciduous tree and shrub pruning endeavors. 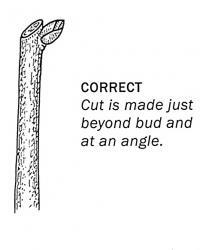 When pruning trees and shrubs, always make an angled cut just above and sloping away from a viable bud. 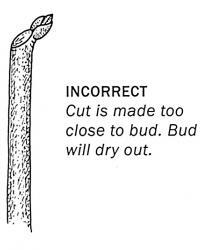 Buds are located immediately above the point where a leaf is attached to a branch or, if the plant is dormant and leafless, above the leaf scar (a mark left on a branch where the leaf was once attached). Be careful not to cut too close to the bud. 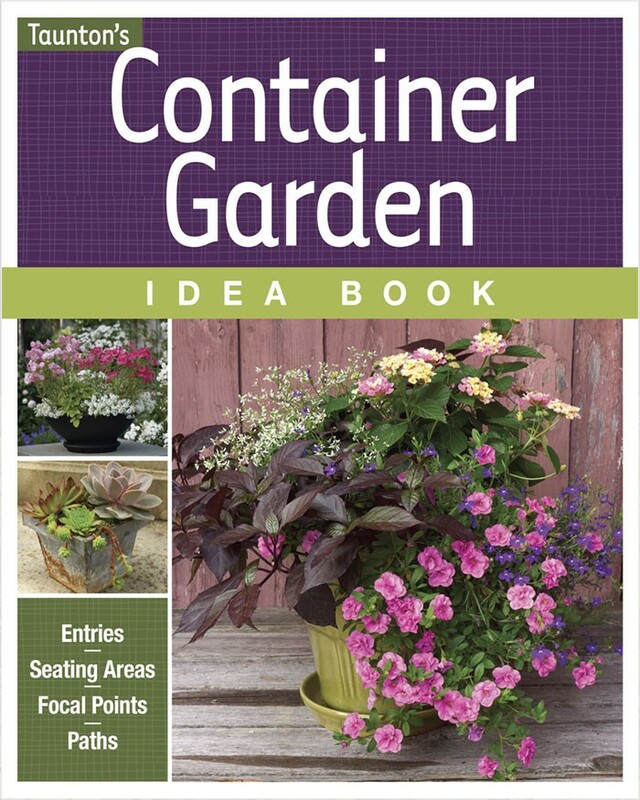 This will damage the bud, causing it to dry out and die—leaving a dead stub. 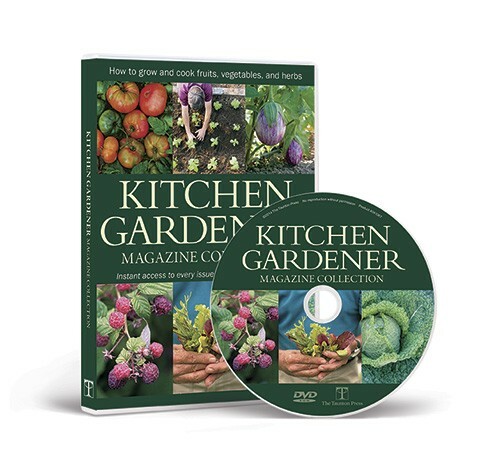 And don’t cut too far above a bud, either, because the stub that remains will eventually die, rot away, and provide a possible entryway for disease. Cut dead and diseased branches about 6 inches into live, healthy wood. A healthy branch will reveal a green layer below the bark after a light scraping. To keep your plants in top condition, inspect your trees and shrubs regularly for dead branches, broken branches, and branches that are rubbing together. Wounds from such branches expose irregular surfaces (hence more surface area) that take longer to heal than clean cuts, leaving prime entry points for pests and disease. 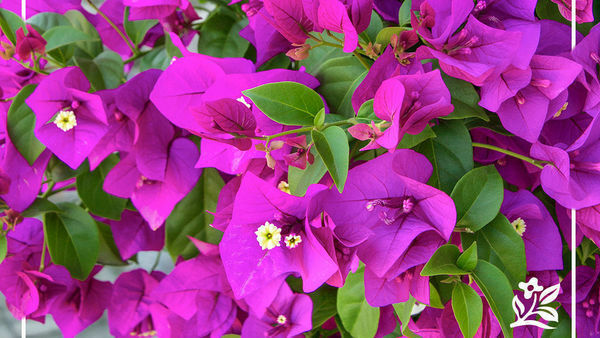 It’s best to prune them as soon as you notice them. 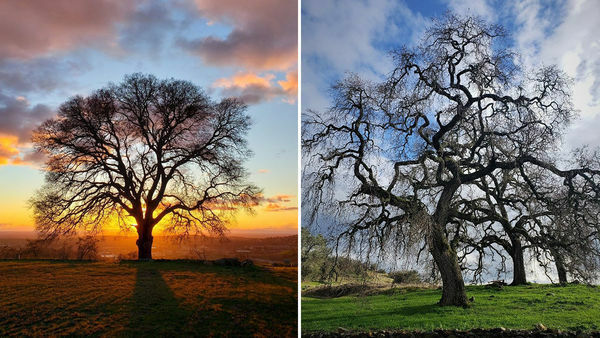 In all three cases, the pruning goal is the same—to remove the problem. 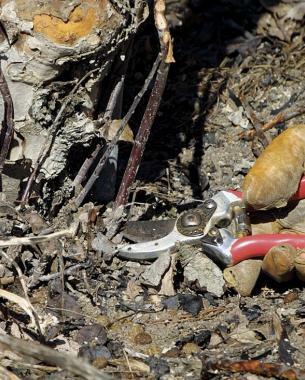 For branches that are ailing or dead, the best practice is to make a cut about 6 inches into live, healthy wood (usu­ally evident by the presence of viable buds). 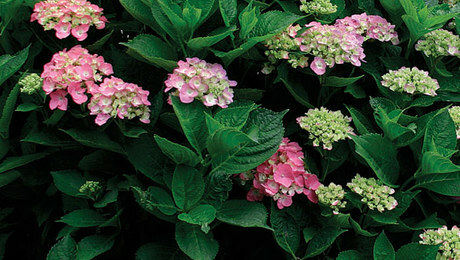 Some diseases spread within a plant; by cutting off the diseased part, you stop the advance of the disease. 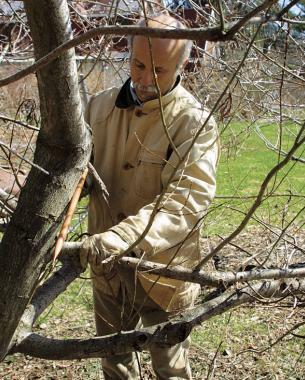 If you are not sure if a branch is dead or alive, gently scrape the bark with your pruners to reveal the color of the growth layer underneath. Green means that it’s still alive. 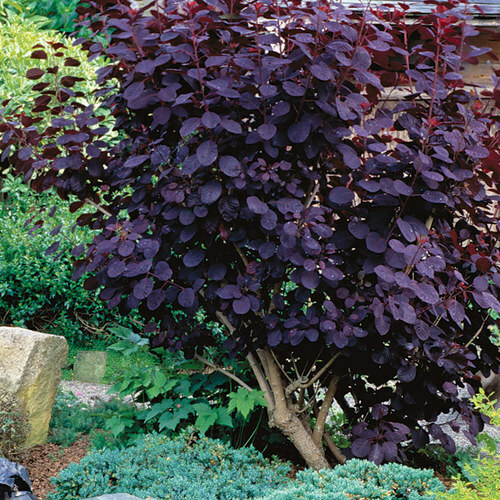 Brown means it’s time to prune. 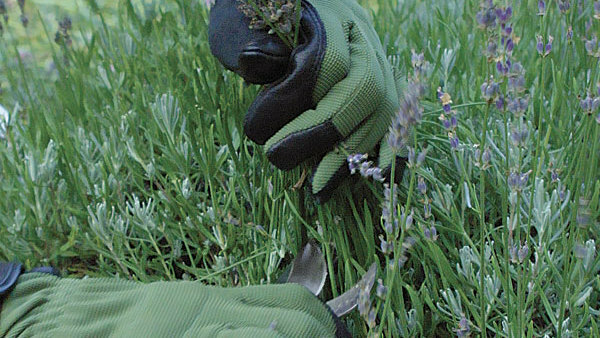 To further avoid the spread of disease, dip your pruning tools in alcohol or a 10 percent bleach solution between cuts. 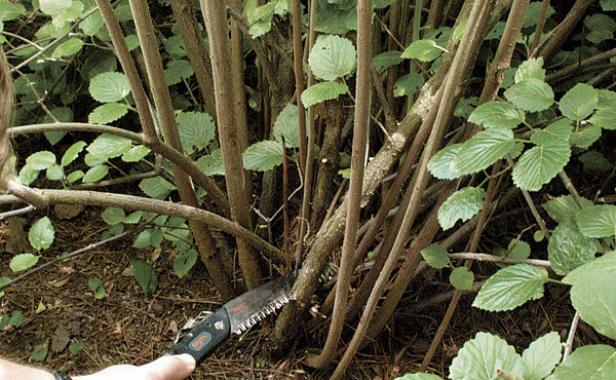 In the case of a broken branch or a pair of rubbing branches, simply make a clean cut either back to a crotch (an area where the branch meets another branch or trunk) or to the nearest bud. 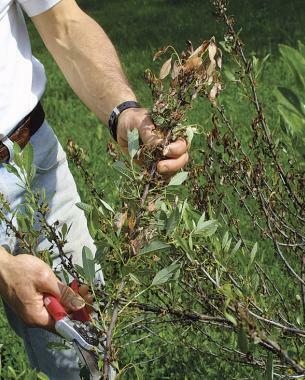 Thinning, or removing entire stems or branches, is another pruning technique that is done to keep informal shrubs productive and to encourage new growth. 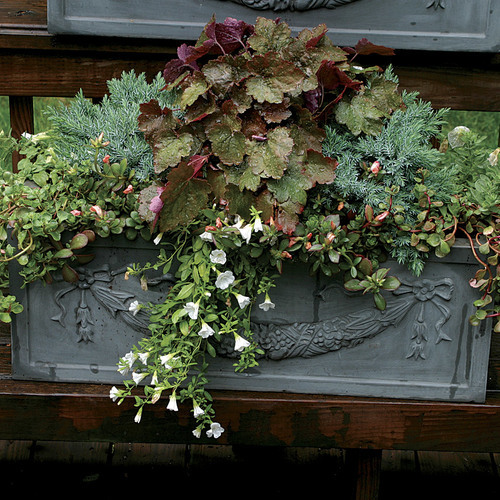 First, remove old, decrepit stems that have declined in flower production and have grown too tall (the age at which this happens varies from species to species, so take note of your plant’s performance each year). 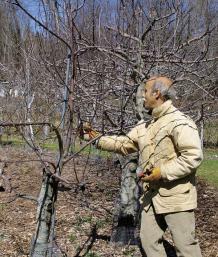 Prune any candidates back to ground level or to a vigorous shoot near the stem base. This will allow more light into the center of the plant, triggering new shoots to grow. Next, remove some of the youngest stems so that the remaining stems have room to grow. 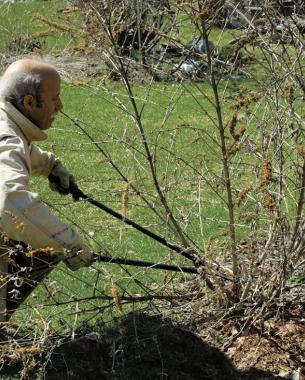 Keep in mind some shrubs grow more new stems from ground level each year than others; the more new stems that grow, the more stems that will need to be thinned out annually. 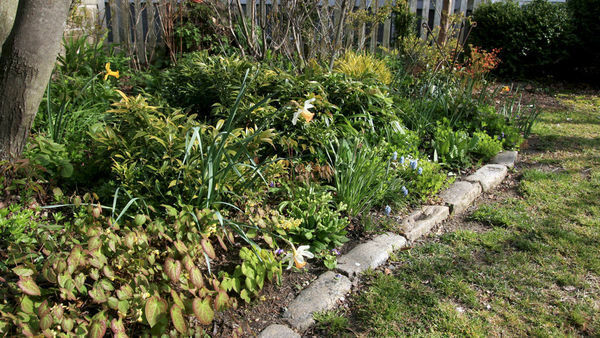 Shrub thinning should be done regularly so that the shrub will uniformly renew itself over time. Get them while they’re young. 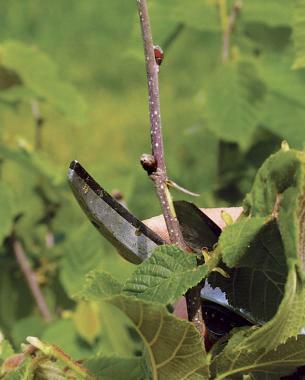 Ripping or cutting off suckers early in the season makes them less likely to grow back. 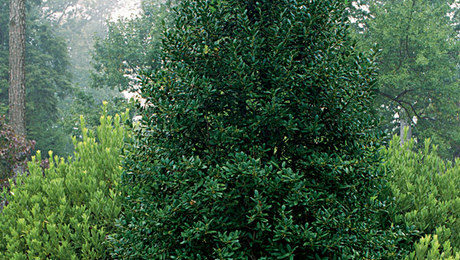 Suckers are vigorous vertical stems that ruin a tree’s appearance. Both types of suckers—water sprouts, which originate in branches, and root sprouts, which grow around the base of trees—appear on fruit trees. Water sprouts create too much shade within the crown (the middle portion) of a tree and are slow to flower or fruit. Root sprouts com­pete with, and eventually overgrow, tree trunks. 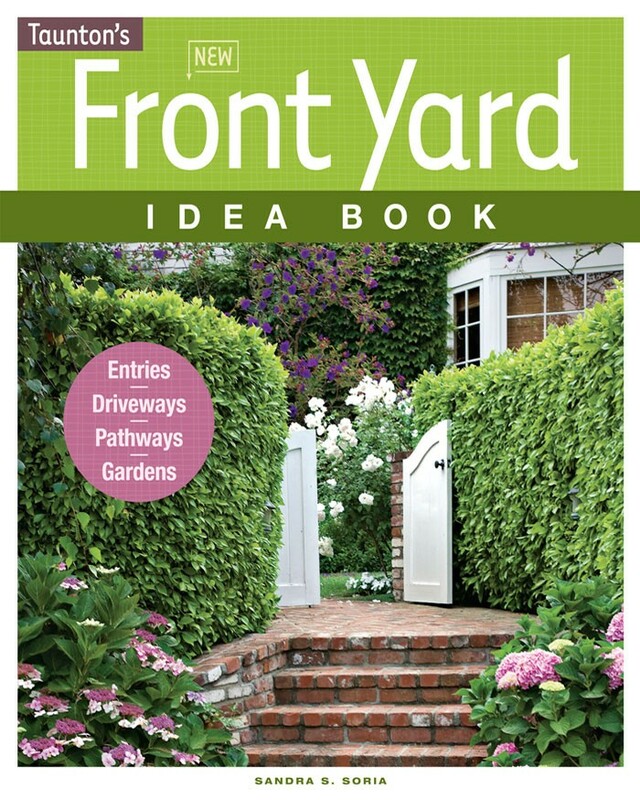 If a tree is grafted, root sprouts will never have the desired form, leaves, fruits, or flowers of the grafted section. 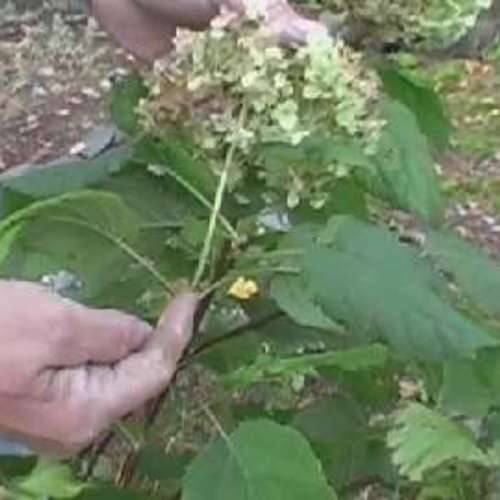 The best way to remove suckers is to get them while they’re young (under ¼ inch in diameter) and during the early part of the growing season. 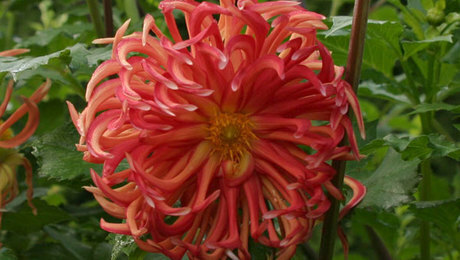 Simply grab them and give a sharp yank sideways, ripping them away at their growing point. If the suckers are too old to yank off, they must be cut off as close to the growing point as possible. If a sucker is not removed all the way back to its growing point, new suckers will grow from the base of the old one. 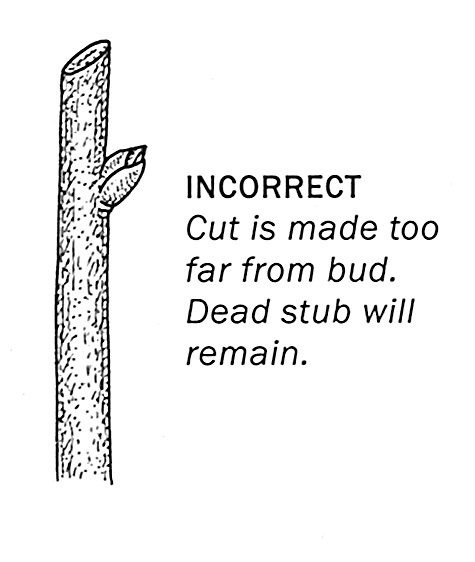 When removing problem tree branches, cut them back to the trunk or to the nearest healthy bud. 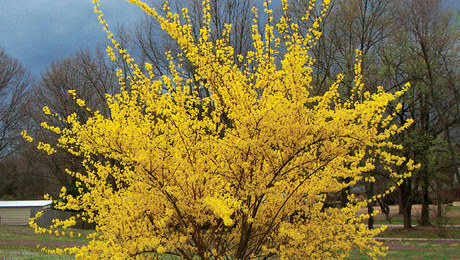 Deciduous trees respond best to pruning just before waking up from dormancy in late winter or early spring. 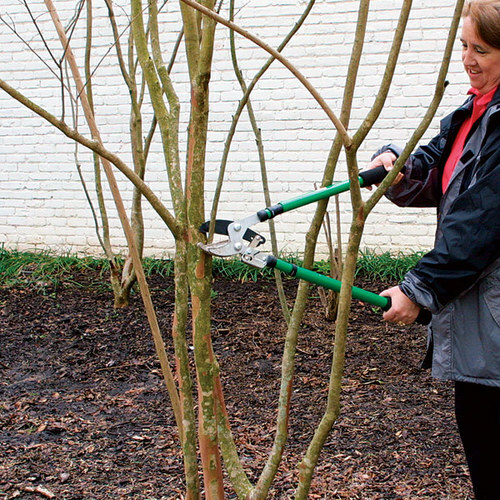 Pruning this time of year minimizes winter damage that may occur from pruning cuts and allows you to clearly see a tree’s form and to identify winter-damaged stems. Two indications of winter damage are shriveled or darkened bark and buds that remain lifeless as others swell. 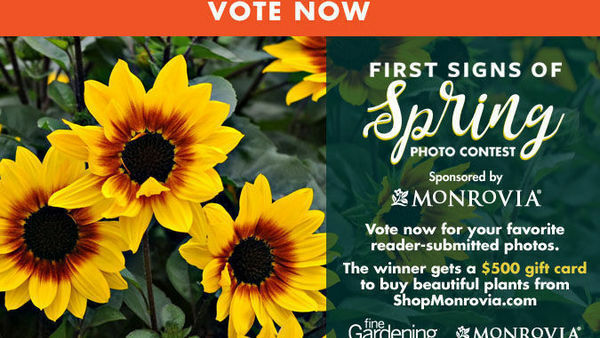 Since pruning wounds heal most quickly if timed near bud break, prune trees that are particularly susceptible to infections, like peaches and cherries, just as growth is beginning or even at full bloom. 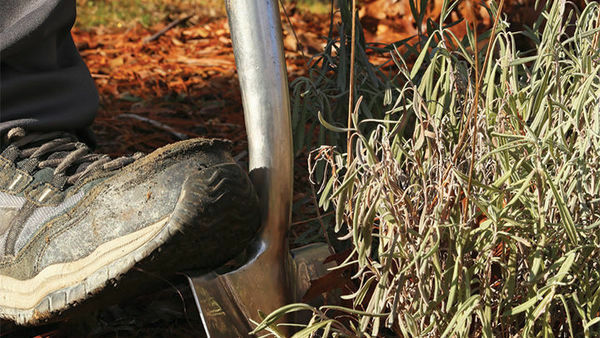 Cut butterfly bushes to the ground to control size and promote new growth. 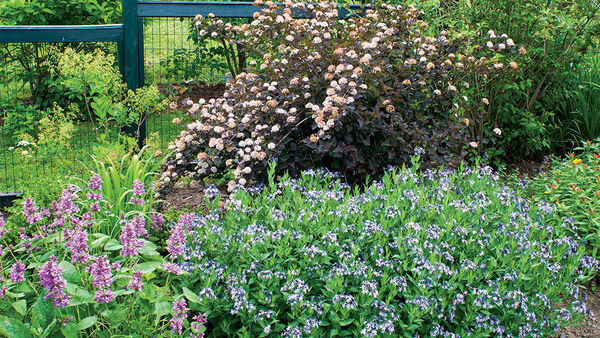 Late-flowering shrubs, like those below, form their flower buds on the current year’s growth, so prune them anytime from late fall until just before growth begins in spring. 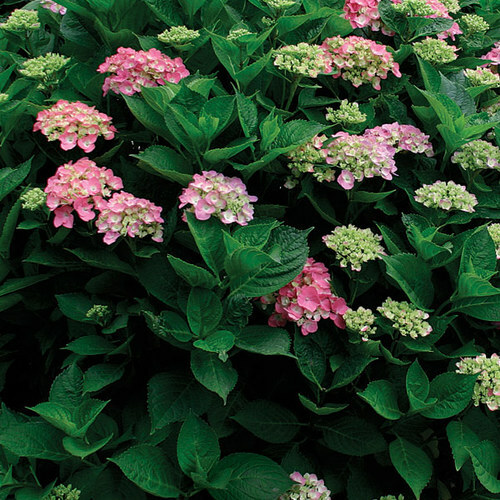 Thinning is commonly the least empowering kind of pruning cut and gives a progressively normal development type of plants. Vital in maintenance pruning, thinning cuts are used to abbreviate appendages, Write My Essay For Me Cheap to improve light infiltration into plants and to coordinate the growth of limbs.